Ask a question about 11827 River Shores Trl, or schedule a tour. 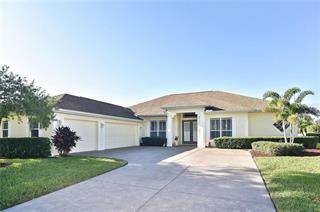 This single family home located at 11827 River Shores Trl, Parrish, FL 34219 is currently listed for sale by Coldwell Banker Residential R., with an asking price of $1,585,000. 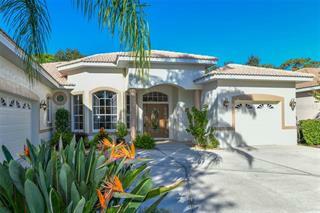 The property was built in 2008 and has 4 bedrooms and 4 baths with 4,929 sq. ft. River Shores Trail is located in the The Islands on the Manatee River neighborhood of the Parrish area. Search all Parrish real estate on MichaelSaunders.com today. 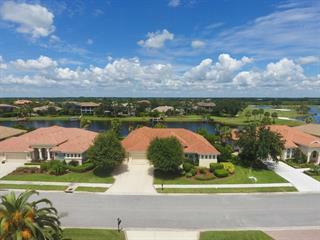 Looking for the ultimate in Florida waterfront lifestyle? You must tour Rutenberg’s Verone “E” on model row today. Classic grace & grandeur, coupled with quality & refinement set this timeless, most-admired Florida estate apart with ... more.over $495K in upgrades! 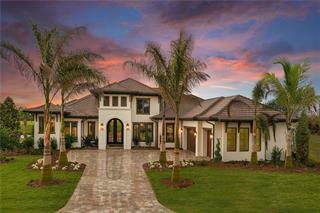 Luxury finishes combine with architectural details creating today’s sought-after easy plan living. State of the art Wolf & Sub-Zero appliances complete the stunning chef’s & summer kitchens. Exquisite ensuite master bath with magnificent tile work allow you to indulge yourself in complete relaxation & serenity. 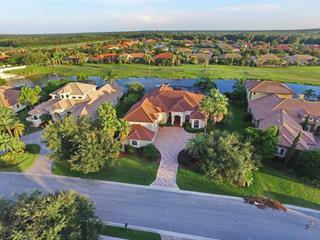 Spectacular home theatre, bonus games room & sun-shelf pool round out the perfect Florida lifestyle setting. Dock approved – so bring your boat + all watersports toys! Casual + fine dining, shopping + entertainment options are just minutes away. Impressively maintained, very efficient HOA & no CDD make this home a show stopper to be included on your short list! Furnishing package separately available for turnkey ready convenience. Make sure to check out the video, and matterport tour by the virtual tour links.